A trip of a lifetime, Friends, Jazz and Sazeracs!! 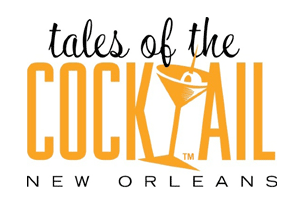 Tales of the Cocktail® is an internationally acclaimed festival of cocktails, cuisine and culture held annually in New Orleans, Louisiana. The event brings together the best and brightest of the cocktail community—award-winning mixologists, authors, bartenders, chefs and designers—for a five-day celebration of the history and artistry of making drinks. 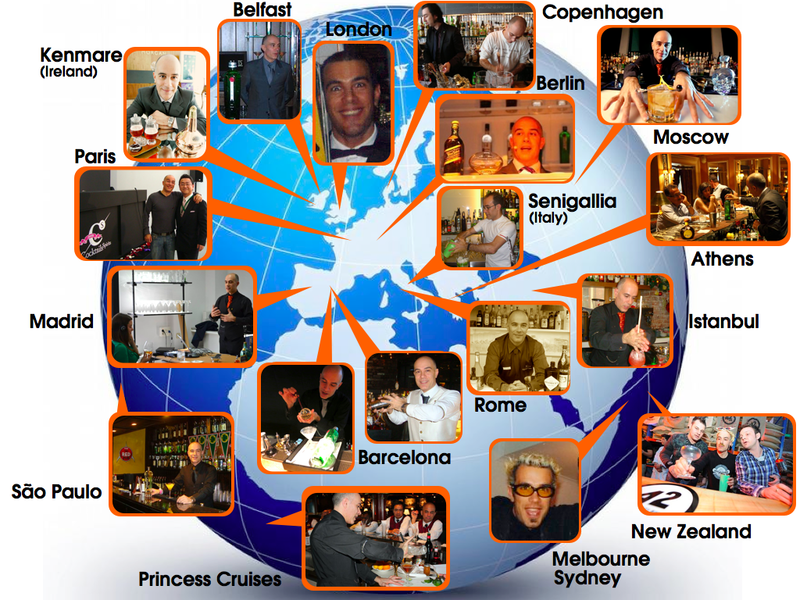 Each year offers a spirited series of dinners, demos, tastings, competitions, seminars, book signings, tours and parties all perfectly paired with some of the best cocktails ever made. 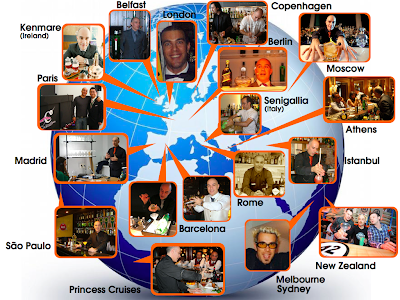 I would love to share with you my Photos and Videos of this AMAZING event through my Facebook Page. This is the Event Gallery address. ..Always stirred with a dash of love..